Iconic American aluminium producer Alcoa Corporation has approached the Trump administration to obtain from relief from the Section 232 aluminium tariffs that were levied upon all imports earlier this year, saying that they are now suffering from the measure enacted specifically for their benefit. The firm filed a quintet of requests for waivers with the U.S. Commerce Department Monday, all of which sought a carve-out for specialty aluminium that is difficult or impossible to obtain in the United States. Three varieties requested are not made domestically, and the two others are made on American shores, but are not produced in sufficient quantities to meet Alcoa’s demand for the alloy in such products as aluminium beverage cans. 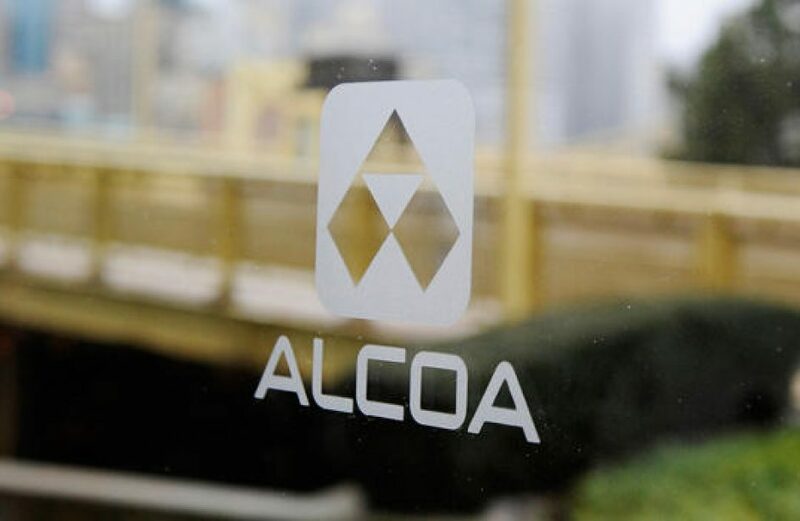 Alcoa Aluminum’s president Tim Reyes informed the media in a statement that the waivers are critical to the company meeting its production commitments. Though initially put into place by the administration as a help for domestic producers, Alcoa has incurred significant cost and inconvenience in obtaining the necessary materials after the measure’s full enactment earlier this summer. In its second-quarter filings the firm indicated that it has had to pay an additional US$15 million in overhead due to the sanctions, as the lion’s share of its production is north of the border in Canada. In an interview last month with Bloomberg, Alcoa’s Chief Executive Officer Roy Harvey characterized the tariffs as a substantial impediment to his firm’s financial health.